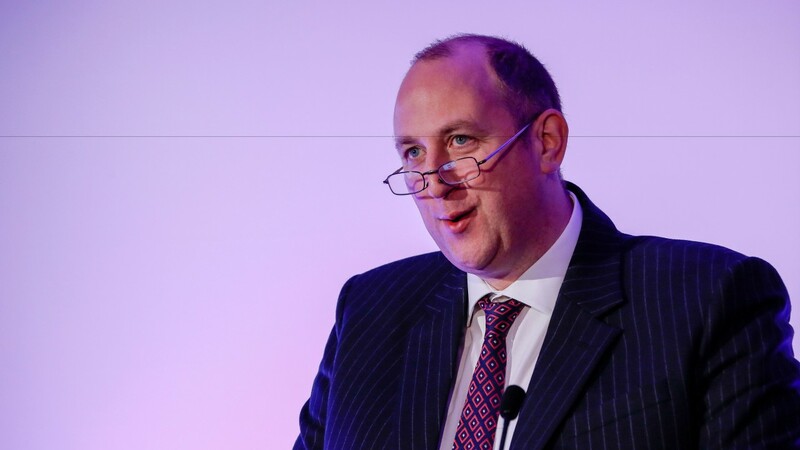 The BHA on Thursday apologised for the involvement in its disciplinary proceedings of solicitor Matthew Lohn, whose participation in the first Jim Best hearing meant the trainer’s original four-year ban was quashed and left the regulatory body open to criticism and ridicule. The authority admitted it made an error of judgement in not disclosing Lohn’s other work for it on medical matters, a decision that led to accusations of the perception of bias and the need to re-examine nine cases, including that of Best, who was last week suspended for six months. Here we detail the key events leading up to the apology. The BHA’s Adam Brickell approaches Matthew Lohn, a qualified doctor, to ask for informal advice relating to a medical issue at Cheltenham. They speak on a number of occasions but Lohn does not seek payment. Brickell asks Lohn to provide written advice on the medical issue. Fieldfisher, the legal firm in which Mr Lohn is the senior partner, issues five invoices for the work, for which the BHA paid £18,336. Lohn provides advice to Dr Jerry Hill, the BHA’s chief medical adviser on the structure and content of the new draft of the general instructions to racecourses that dealt with medical provision and advice on a discrete issue relating to medical confidentiality. The BHA paid £35,920,80 for this work. Professional Jockeys Association raises concerns over the disciplinary panel, including the involvement of Lohn. Jamie Stier, the BHA’s director of raceday operations and regulation, asks his in-house legal team for their thoughts on the matter. arose" from his earlier work. Stier writes to the PJA saying BHA procedures safeguarded against the risk of bias. disciplinary panels. The BHA considers the issue has been dealt with and Lohn continues to chair panels. Lohn emerges as a candidate to chair the panel hearing the Jim Best case. He is appointed and no objection is made, either to the panel directly or the BHA, by any of the parties involved in the case. Best is disqualified for four years. But the Best camp lodges an appeal because the “hearing was conducted in a way which was substantially unfair and prejudicial to the appellant because of the apparent bias of the chairman of the disciplinary panel [Lohn]”. A month later Best’s appeal is upheld and a rehearing set for later in the year as Lohn’s involvement becomes public knowledge.